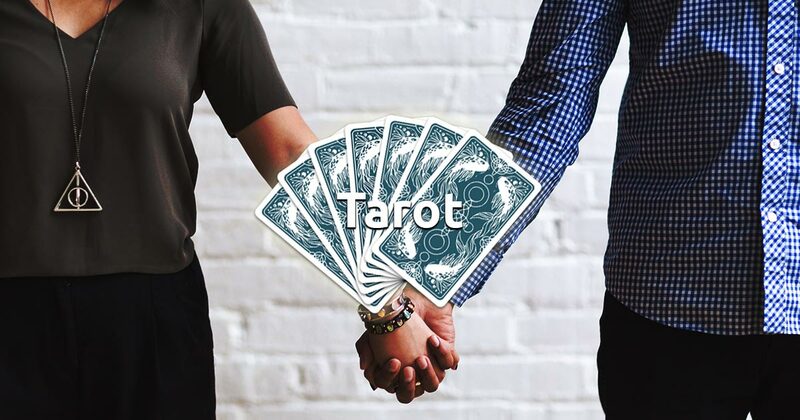 The relationship tarot reading is famous for its efficiency and the instant wisdom it gives regarding the life with your chosen partner, and also ours is free. Remember to use your instincts when you draw the cards and you will gain insight for your relationship status for this very period, it's probable development, and it's possible future. Concentrate on how you feel about the connection between you and your closest one and then choose 3 cards.